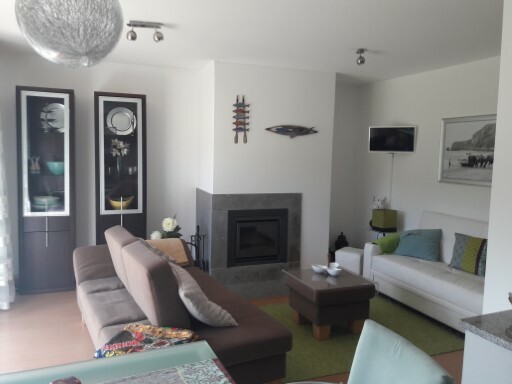 Status: New Net Area: 85 New years Eve in Nazareth. 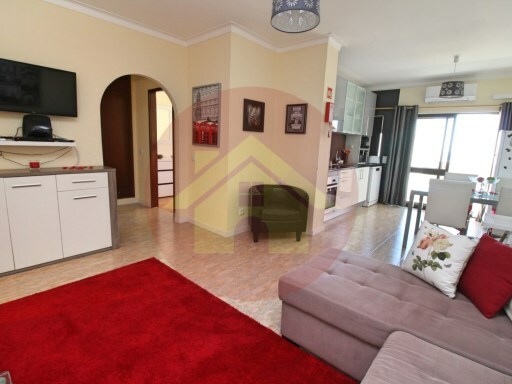 Status: Used Net Area: 77 Townhouse of T2 type fully equipped, with 1 outdoor parking spaces, situated in a very quiet area, 8 minutes walk from the beach of Manta-Rota. 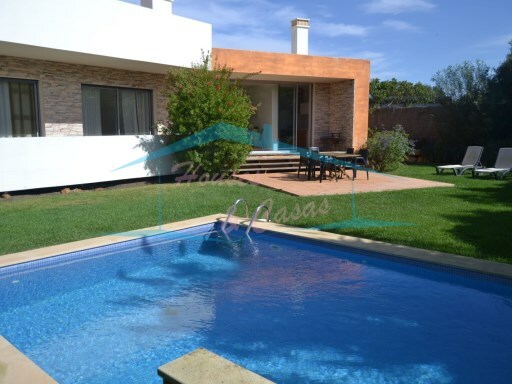 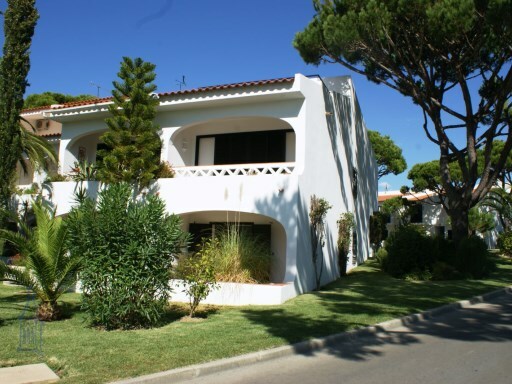 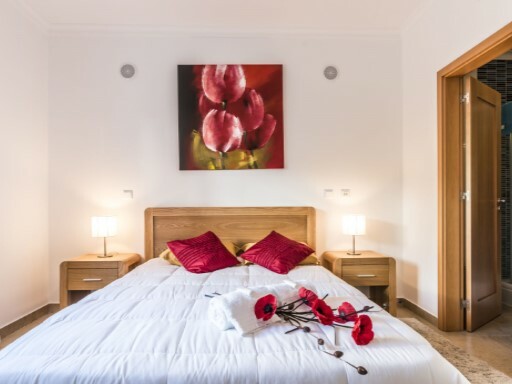 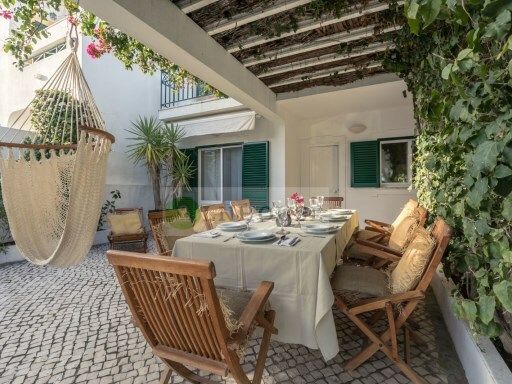 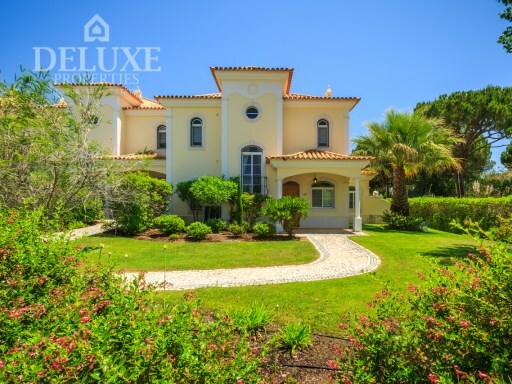 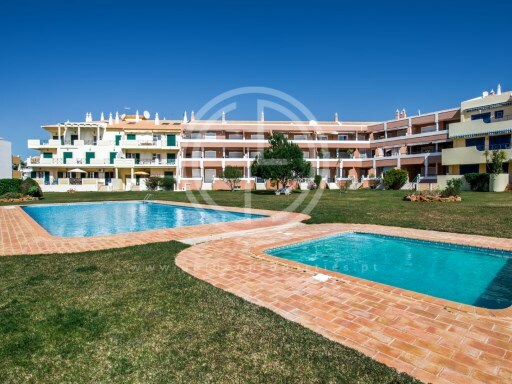 Status: Used Net Area: 0 A lovely terraced house of 3 rooms situated on a condominium in Quinta do Lago.